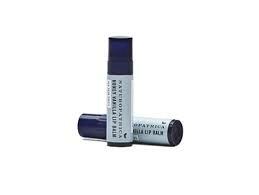 Lip balms have been mysteriously disappearing around Fancy Pants Ranch as of late. I suspect the timing and events are largely due to MGM’s recent discovery that mint-favored Chapstick is both therapeutic and delicious. I went to use one of the lonely remaining ones on my nightstand the other day, and there were definitely some bites taken out of the stick. Ick. Trixie has a fairly large stash of Lip Smackers – one of my all-time faves, even now – but no one can ever seem to locate one when they’re needed. 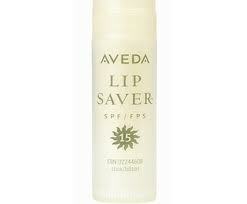 Hands down, I think Aveda Lip Saver is the best lip balm on the market. The texture is just right – not too sticky or waxy – and a thick layer will stay on all night while you slumber. It’s $8.50 a pop, so definitely not a Chapstick-level bargain, but I think the quality is worth the price. For the price, it’s hard to beat Yes to Carrot’s lip balms in grapefruit, pomegranate or blueberry. Regular price is only $2.99 but their website has them listed for less than $2. Worth stocking up if your kids use them as snacks like mine do. 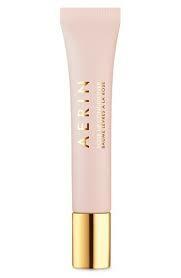 On the other end of the price spectrum is Aerin’s Rose Lip Conditioner. At $28, you really need to hide this one from the kiddos. It definitely feels luxurious, though. Want to try your hand at making your own lip balm? Here’s a guide. P.S. I spent waaaay too much time on the Lip Smackers site while researching this post. It’s awesome! I like the eos egg shaped things because the shape makes them much easier to find in my purse! It doesn’t look so cute in the pocket of tight jeans, however.